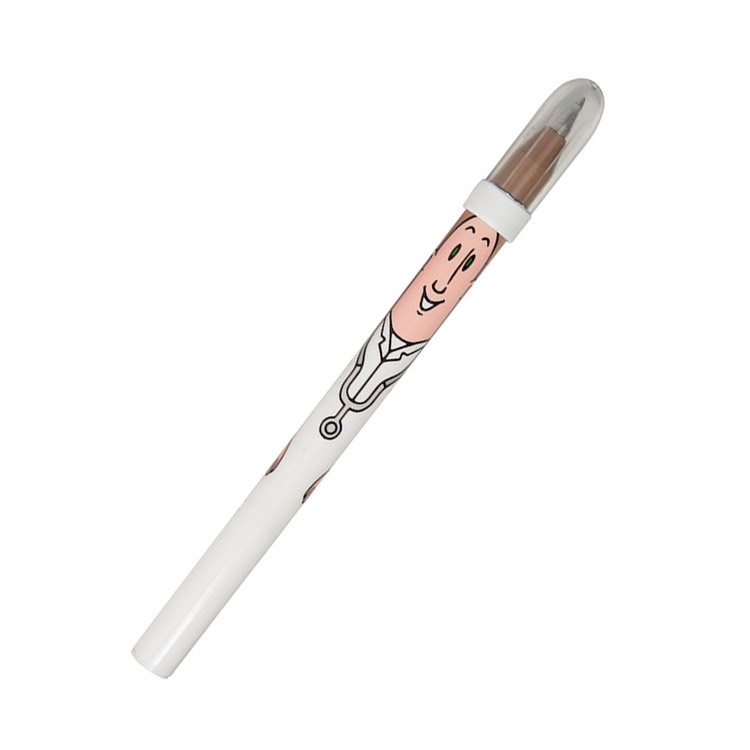 Doctor pen is one in a series of 6 "Profession Pens", all original ALPI designs. Health industry promotions will benefit from this fun, useful item.The oversized body of the pen makes for a better grip and a sturdy base to hold the cap firmly on either end. Products are not intended for use by children or pets. They may present a choking hazard to children under 3 years of age.